Becky Yackley proudly serves as Camp Director. She led the MGM East Camp over the past years and carries on the tradition of the MGM 3-Gun camps. Becky was High Lady at two 3-gun events in 2015; she was second at the Starlight 3-Gun night shoot and third at the 3-Gun Nation Nationals, Bianchi Cup and the inaugural Hiperfire Rifle match. She also shot for the World Championship U.S. team at the IPSC Shotgun World Shoot in Italy. 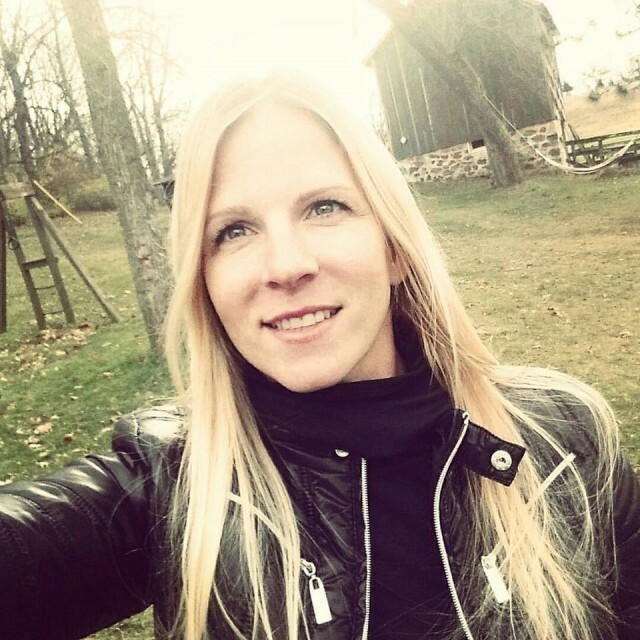 As a homeschooling mom of three boys, who are also sponsored competitive shooters, Becky brings her passion and knowledge of shooting to the junior camps. 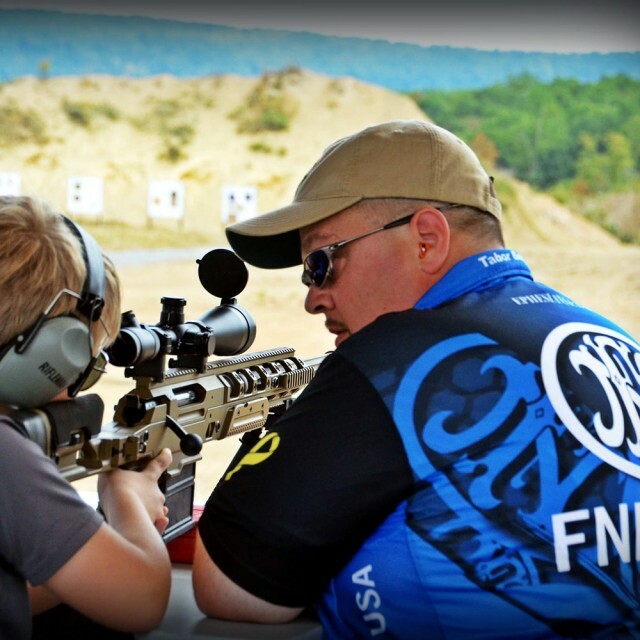 David Power has spent over a decade as an ambassador, sponsor, worker, and shooter in the competitive shooting sports. 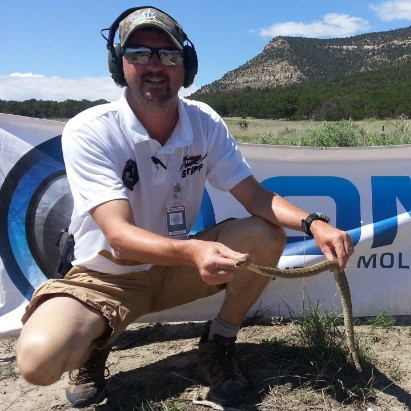 His background includes a Bachelor of Science in Engineering, a Masters Degree in Business Administration, a government certified range master, certified CRO, and a certified ITAR compliance empowered official with expertise in firearms export controls. David is one of the most recognized Chief Range Officers in 3 Gun and enjoys watching and learning how products perform in some of the toughest conditions. He has been the program manager for the M16 rifle, the M2 machine gun, and various other government programs along with his extensive work on hundreds of commercial projects. David is the Vice President of Sales for Outdoor Recreational Products for Oneida Molded Plastics (OMP) and works as a key supplier to many of the most well-known companies in the firearms industry. Copyright © 2A Heritage. All Rights Reserved.